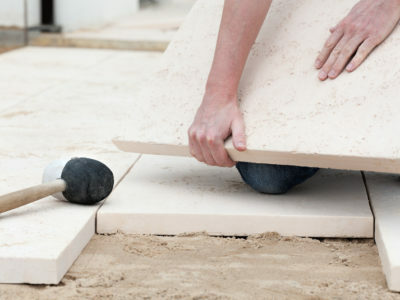 Quotatis | Do I need to seal my concrete driveway? 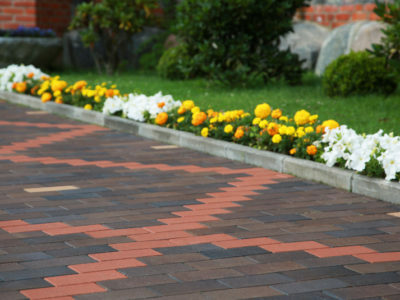 Sealing your driveway isn’t 100% necessary, but it is recommended. 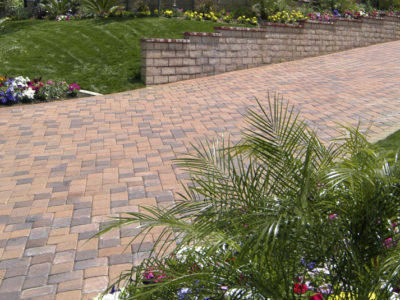 It will help keep your driveway in good condition and increase how long it lasts. 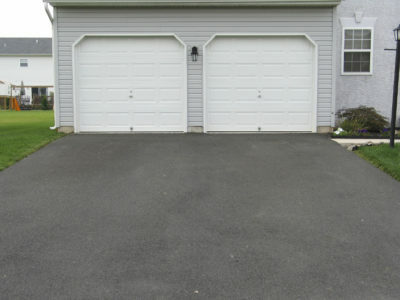 Sealer should be applied approximately once every 2 years, or when your driveway begins to show signs of deterioration.